Please note the following contains affiliate links and I will be compensated for purchases you make after clicking them. Don’t worry however it is at no cost to you. Happy Friday! 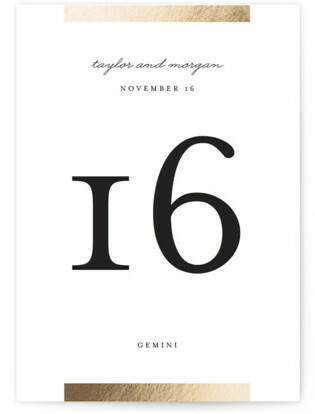 Have I got another great invitation suite to show you. 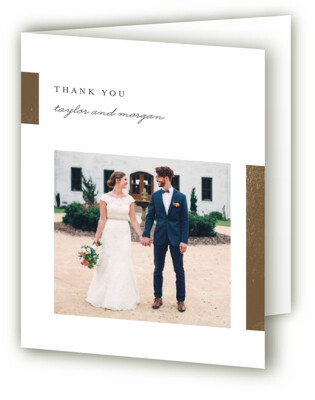 Gallant by Minted is one you are going to want to check out. 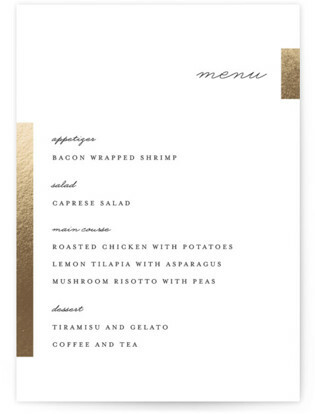 Gallant is a beautiful Invitation suite from Minted. 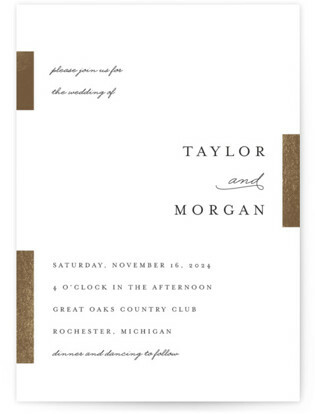 The Gallant wedding invitation is a All-In-One hand-pressed foil invitation. 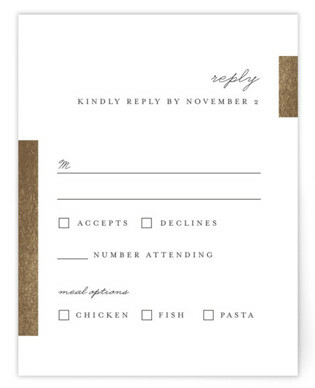 If you are not familiar with All-In-One invitations, they are invitations that you simply fold, and seal with 3 clear stickers and send with no envelope. 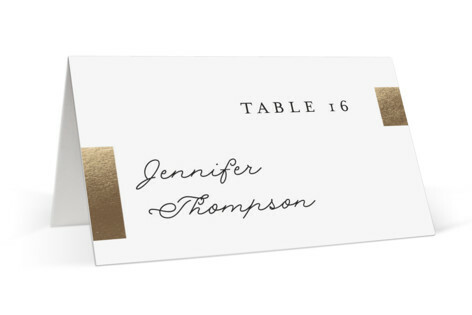 This chic wedding suite contains everything from your wedding website to your thank you cards. 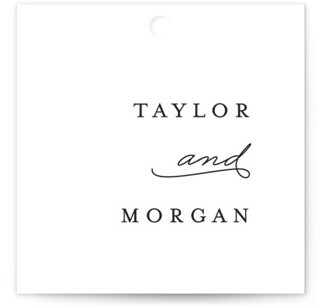 This foil-pressed suite comes in the colors Cotton, Smoke, Blush, Navy, Grey, Onyx, Kraft and Plum. Here are some of the great items available in the Gallant Suite.